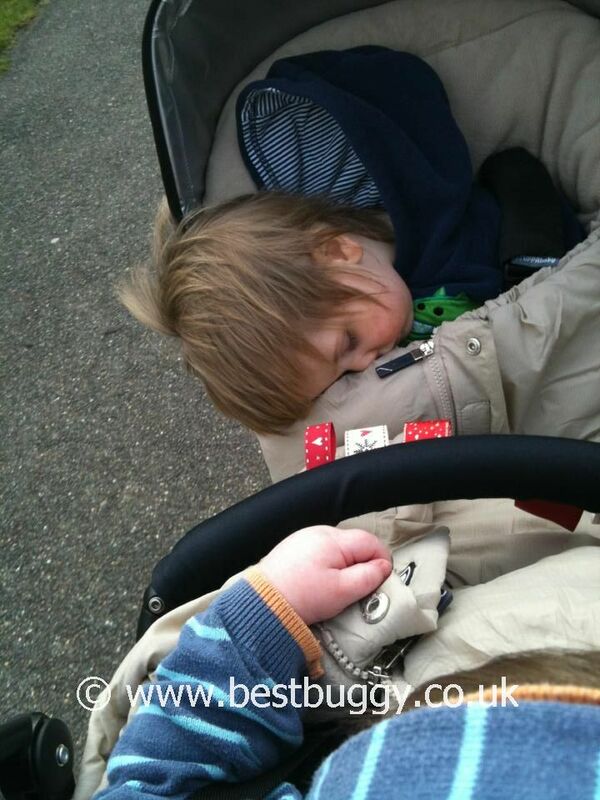 Home » pictures » Uppababy Vista Rumble Seat – No Napping Here! 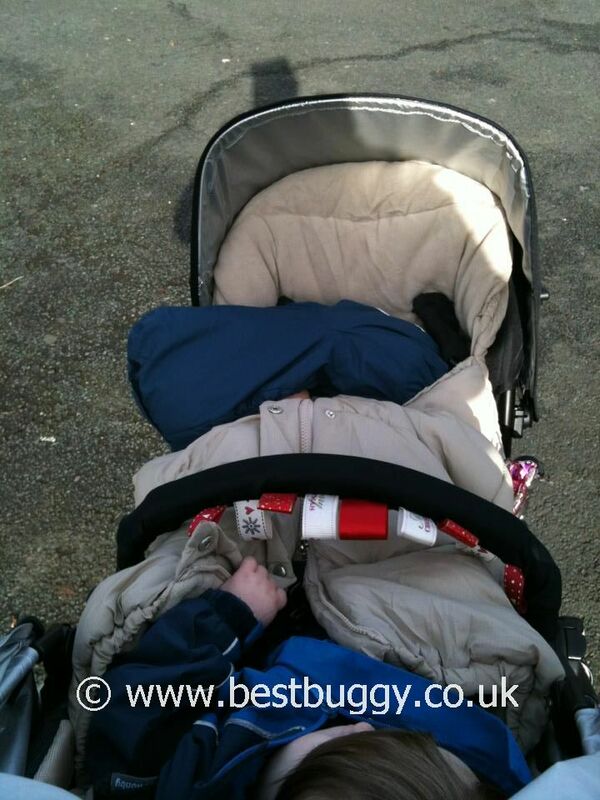 Uppababy Vista Rumble Seat – No Napping Here! These photos were taken by one of our Best Buggy Focus Group. She loves her Uppababy Vista and Rumble Seat, and has had two of them. 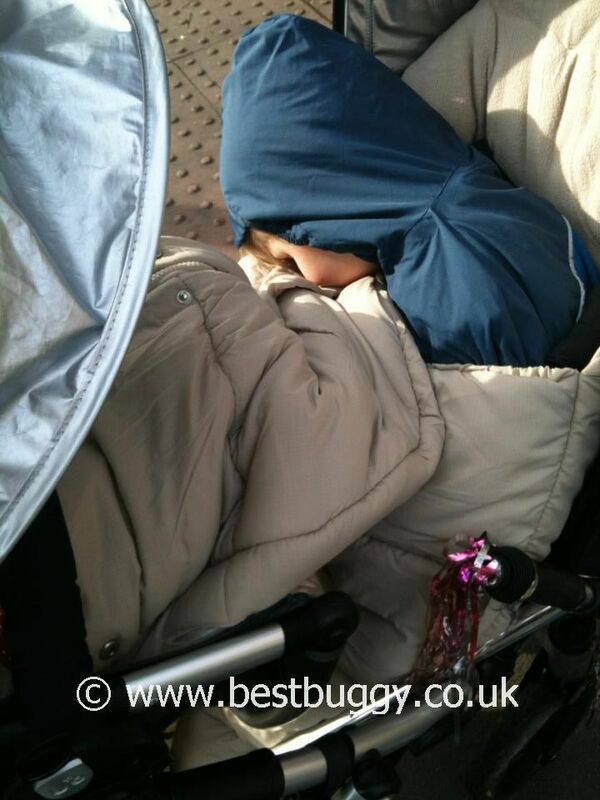 However, she shared these photos with us to echo what we have said already that the Uppababy Rumble Seat really is not suitable for a child to nap in, even occasionally. She has now sold her Vista. The Uppababy Vista is fabulous as a single pushchair, but if you are considering the Rumble seat, then think very carefully about the stage the Rumble seat child is at, if they nap at all, and also bear in mind the upper weight limit on the Rumble seat.